If your business is in the healthcare industry and you use a call center to answer your phones, you'll need to exercise caution. As you know, all medical businesses in this country have strict requirements under HIPAA that are meant to protect a patient's rights and privacy. These regulations also apply to services that your company uses, such as a medical answering service. Failure to comply could put your business in jeopardy. 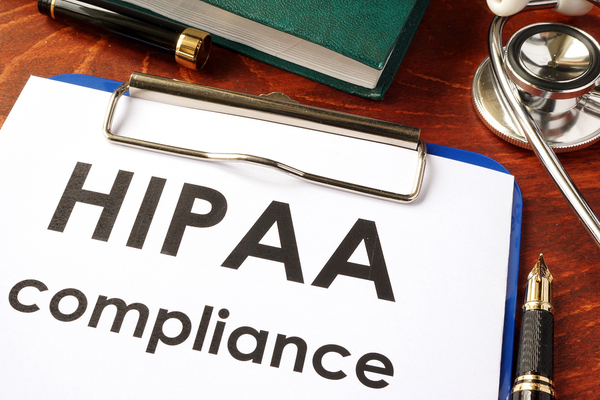 Here are just five ways that you can tell if your physicians telephone answering services aren't HIPAA compliant.